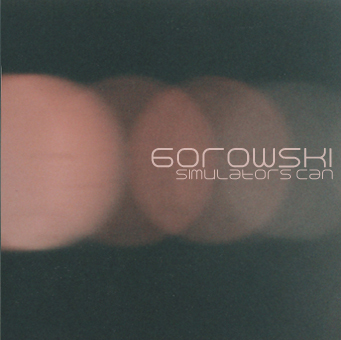 New release from Gorowski. 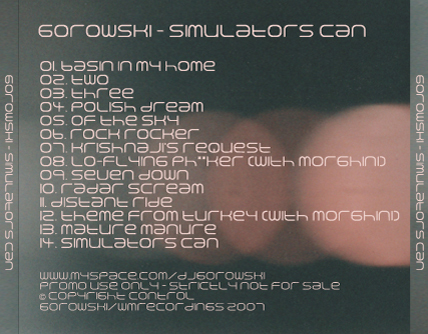 Free music, free simulation. Fortified with minerals from the electro anarchic. Promo only – not for sale. Copyright control. Simulators Can by Gorowski is licensed under a Creative Commons Attribution-Noncommercial-Share Alike 3.0 Netherlands License.